Once your school’s acquittal has been submitted, you will not be able to access the form to change details or make corrections. To request an amendment to any expense items detailed in your submitted acquittal (including changes to amounts, additional invoices or removing an expense item), email a request to funding@sportingschools.gov.au and attach supporting documentation (e.g. copy of receipts, reason for amendment). What do I do if I put the wrong participant numbers in my acquittal? 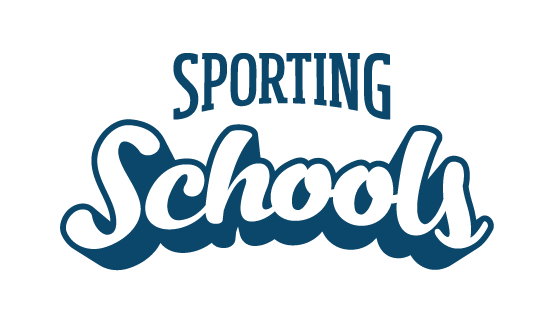 Contact Sporting Schools – the participant data is collected for reporting purposes and ensures the funding was spent in accordance with the terms and conditions and program parameters. Providing incorrect numbers could affect the assessment outcome of your acquittal. Can I change the expense items in my submitted acquittal? Yes. Expense item details such as type, supplier, description and amount can be amended after a written request and supporting documentation is provided. For example, if you have received an invoice from Sporting Schools and realised that the amount entered in your acquittal for a particular expense item was incorrect, send Sporting Schools an email describing the circumstances and details to be amended, and attach any receipts or supporting evidence. Can I add expense items to my submitted acquittal? Yes. Expense items can be added to your submitted acquittal when a written request and supporting documentation is provided. For example, if after submitting your acquittal you have paid additional invoices for the allocated term, send Sporting Schools an email describing the circumstances and details to be amended, and attach a copy of the paid receipt/invoice.